Compounds Weighing and Feeding System-Zhang Jiang Automation (Jiangsu) Co.Ltd. 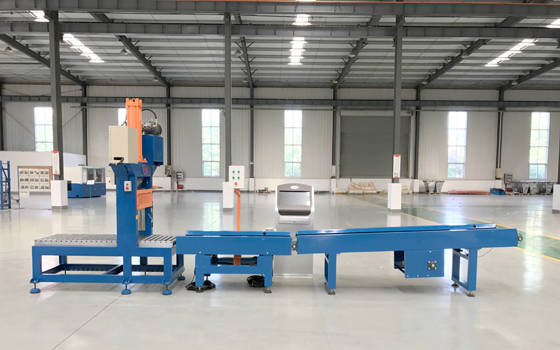 This equipment includes rubber cutter, rubber belt, belt conveyor and control system. 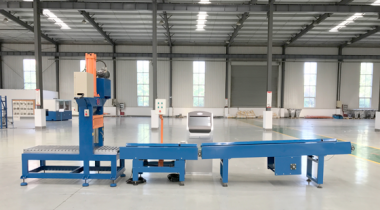 Rubber blocks/Rubber Pieces Weighing & Conveying System is used for weighing raw rubber, re-checking small chemical, and following mixer processing to discharge rubber and small chemical to mixer/banbury.This equipment includes rubber cutter, rubber belt, belt conveyor and control system.